The genealogy information on this site started with family tree research on our branch of the Hearn family. As information was gathered from family and others, our genealogical database has expanded to include many other surnames. Some of these surnames are: Hearn, Hearne, Conner, Hubbard, Hipp, Allen, Archer, Bean, Hanes, Lewis, Duggan, Walker, and many others (click here for a complete list of surnames). Ancestry and descendant information is presented as both block diagrams and indexed genealogical data for convenient reference of all the included surnames. Also presented are discussions of the origin of the Hearn/Hearne surname and coat of arms. 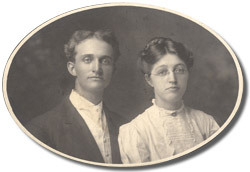 Family information in the Hearn Herald site started as a printed newsletter for relatives and friends of Charles Aubrey Hearn and Florence Conner Hearn. 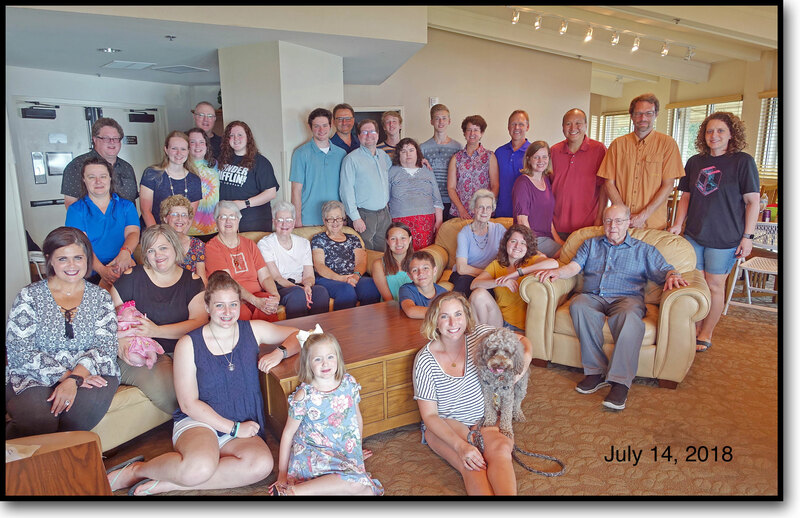 This site expands the newsletter to include biographies of family members, interesting articles written by and about the family, and photo galleries of family members, ancestors, family reunions, and travels by family members. You are welcome to browse the family information, as well as the more general genealogical data. We welcome your comments.